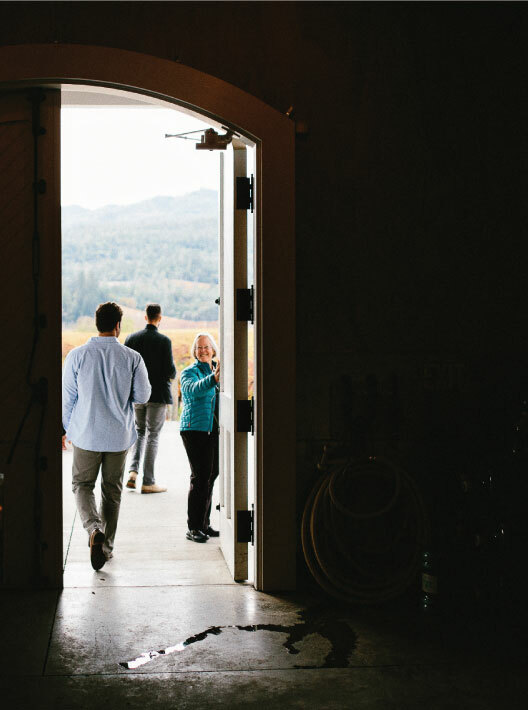 Sharing the story of our winemakers is what inspires us and keeps us moving forward. By keeping our company focused and selective, we are able to import and distribute wines we cherish. The wines we believe in. Our relationships run deep and our love for everyone we work with has become why our company has and will continue to grow. Cathy Corison welcomes us to Kronos Vineyard. 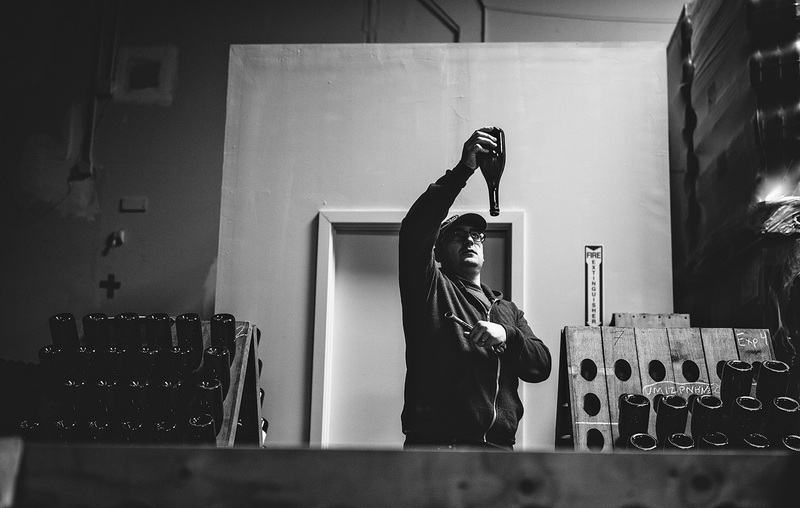 (above) Michael Cruse prepares to hand disgorge his sparkling wines. (center) Champagne Ruppert-Leroy works their vineyards biodynamically (below). Since 2013, our portfolio has slowly grown as we focus on representing a cohesive family of producers. 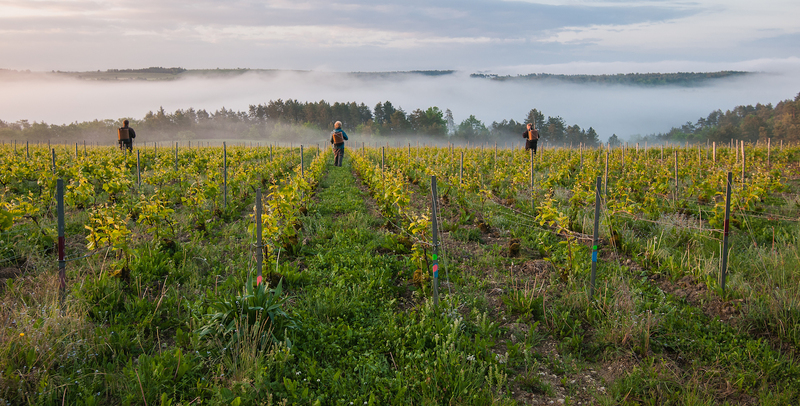 From California to Spain to Italy and on to our French vignerons, our producers work with a strong respect for terroir with many focusing on natural, organic or biodynamic practices in their vineyards. With each producer adding their own personality to our family they all have one characteristic in common; they produce beautifully balanced and precise wines of place. To say the least, we are simply honored to work with each of them and to have the opportunity of introducing South Carolina to some of the world’s greatest wines and winemakers. For us, this is the ultimate gift.